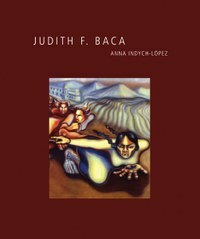 Independent Publisher Book Awards Silver Medal for Adult Multicultural Non-Fiction winner, Judith F. Baca, (part of the A Ver series) by Anna Indych-López explores Baca’s oeuvre, from early murals painted with local gang members in the Boyle Heights neighborhood of Los Angeles to more recently commissioned works. She looks in depth at the Great Wall and considers the artist’s ongoing work with the Social and Public Art Resource Center (SPARC) in Venice, California, a nonprofit group founded by Baca in 1976. Throughout, Indych-López assesses what she calls Baca’s “public art of contestation” and discusses how ideas of collaboration and authorship and issues of race, class, and gender have influenced and sustained Baca’s art practice. Judith F. Baca is a proud winner of the International Latino Book Awards. It has been awarded: 1st Place for Best Latino Focused Book Design, 2nd Place for Best Arts Book and 2nd Place, Best Latina Themed Book. 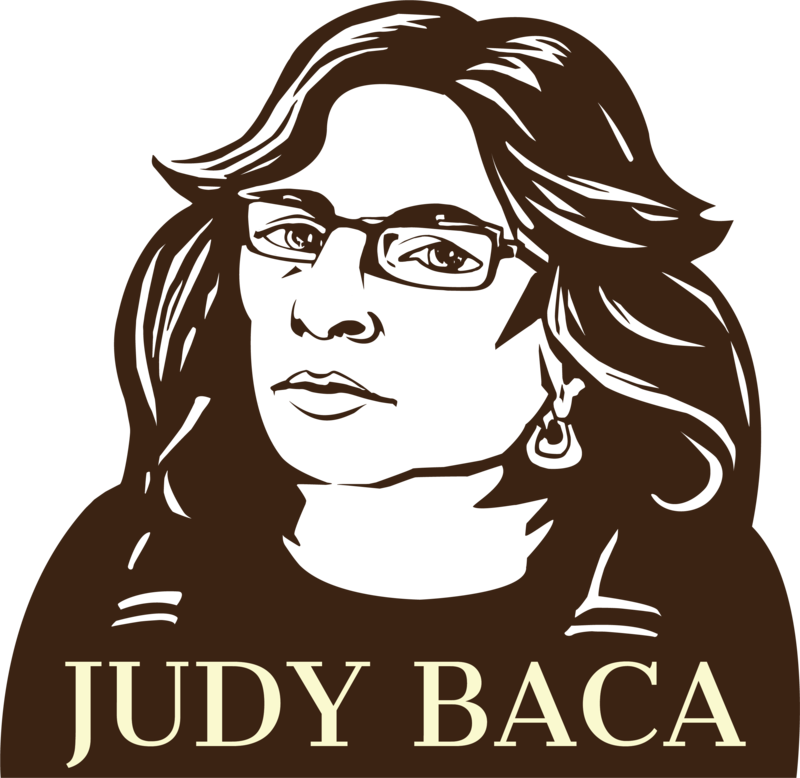 To Purchase “Judith F. Baca” by Alma Indych-Lopez, visit shop.sparcinla.org or by clicking here.